A host of Formation Zone clients, past and present, are in the running for a collection of regional and national awards. 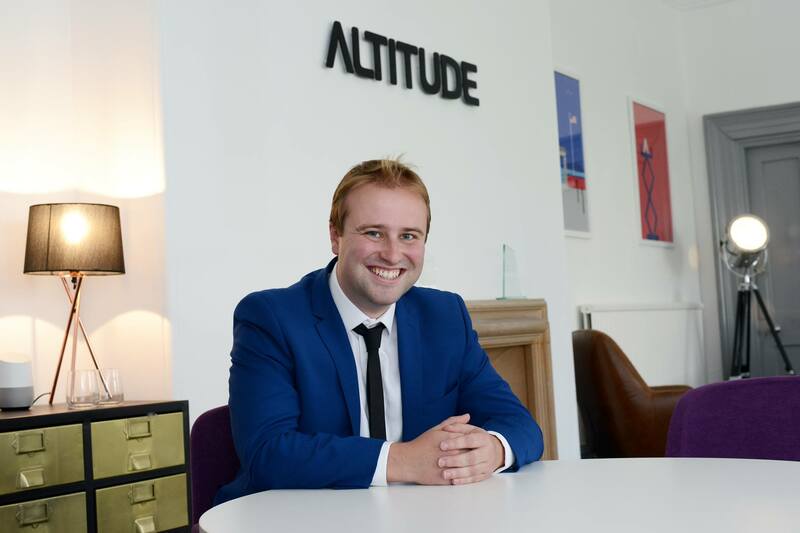 Miles Noble, of Altitude Design, has been shortlisted for Start-up Entrepreneur of the Year in the Great British Entrepreneur Awards, as well as being a finalist at the Digital Entrepreneur Awards in the Digital Agency of the Year category. Gavin Jones, of Elixel, and Miles again have both been shortlisted in the Young Business Person of the Year category of the Western Morning News Business Awards, while Elixel have been shortlisted for Micro Business of the Year and TruVision have been shortlisted for the Best Business Start-up. The Formation Zone team are delighted to see our clients up for so many awards, and it is brilliant to see Plymouth so well represented. Good luck to all those nominated!